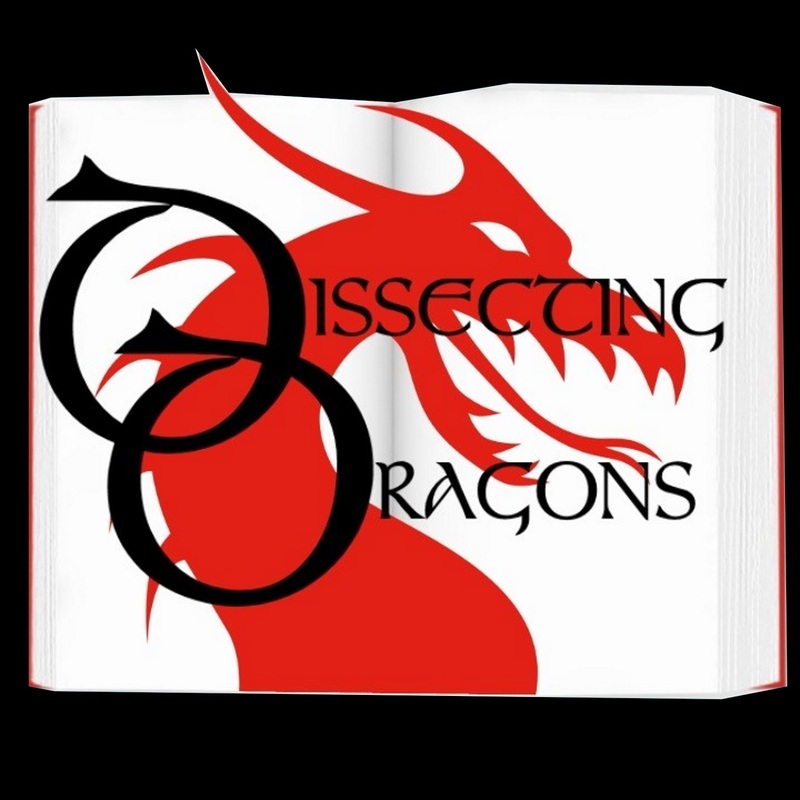 Dissecting Dragon: Episode 87: Losing the Plot - Revamping, Recycling and Reusing your Writing. This week the dragons return to the subject of writing itself. It is often said that as writers, no writing you do will ever be wasted, but what exactly does this mean? SFF authors J.A.Ironside and M.E.Vaughan discuss from their own personal experience when they have recycled, revamped or reused their own writing. They also dip into planning versus pantsing versus the snowflake method. Also under examination; accidentally writing extra books - when characters take over. How does this happen and why? And what do you do about it? How do you deal with too much plot or too much subplot? Join for a funny and utterly honest discussion.